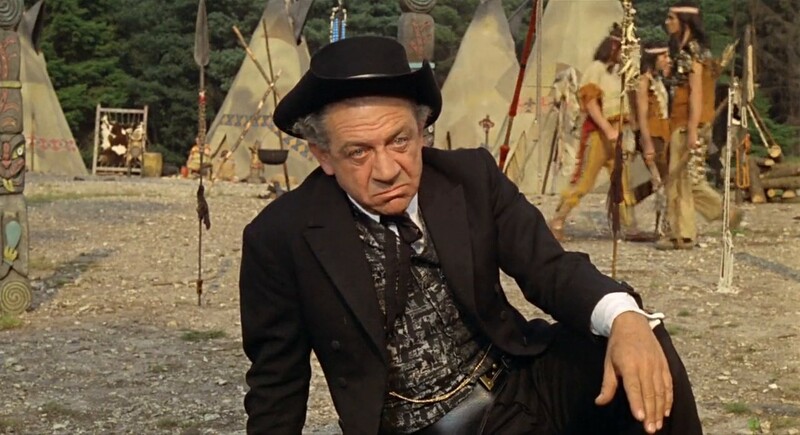 Carry On Cowboy is the eleventh in the series of Carry On films to be made. 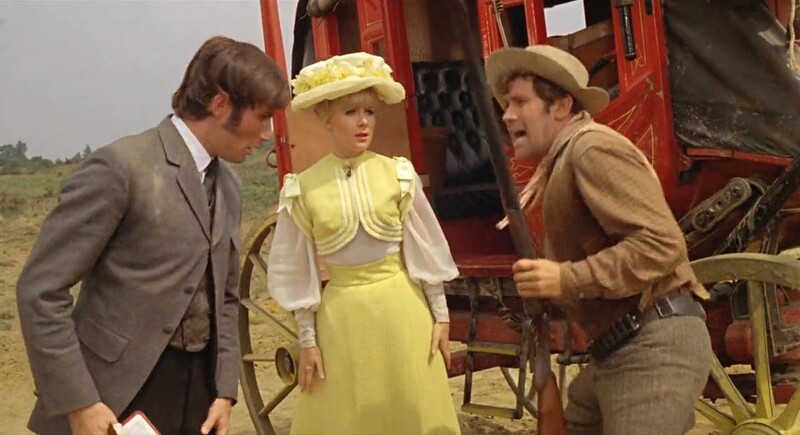 It was released in 1965, and was the first film to feature series regulars Peter Butterworth and Bernard Bresslaw. 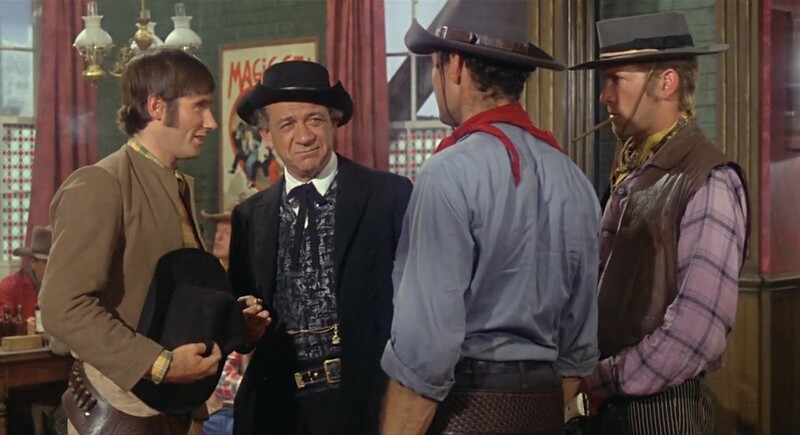 Series regulars Sid James, Kenneth Williams, Jim Dale, Charles Hawtrey and Joan Sims all feature, and Angela Douglas makes the first of her four appearances in the series.Outlaw Johnny Finger, better known as The Rumpo Kid (Sid James), rides into the frontier town of Stodge City, and immediately guns down three complete strangers, orders alcohol at the saloon—horrifying Judge Burke (Kenneth Williams), the teetotal Mayor of Stodge City—and kills the town’s sheriff, Albert Earp (Jon Pertwee). 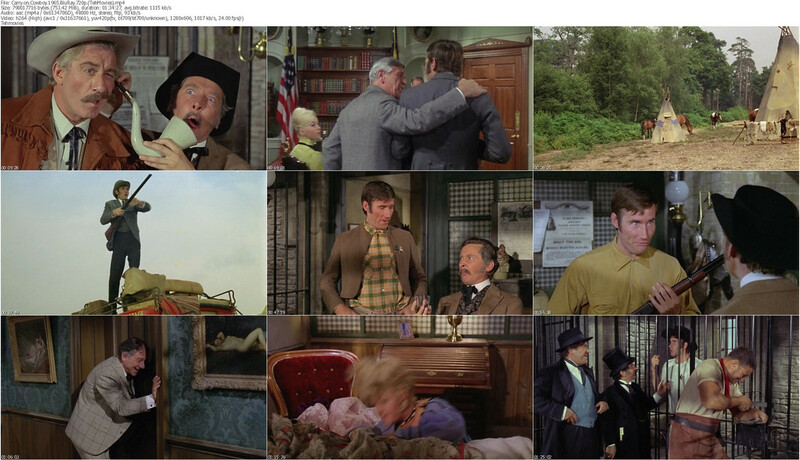 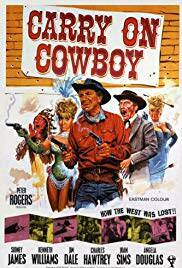 Rumpo then takes over the saloon, courting its former owner, the sharp-shooting Belle (Joan Sims), and turns the town into a base for thieves and cattle-rustlers.